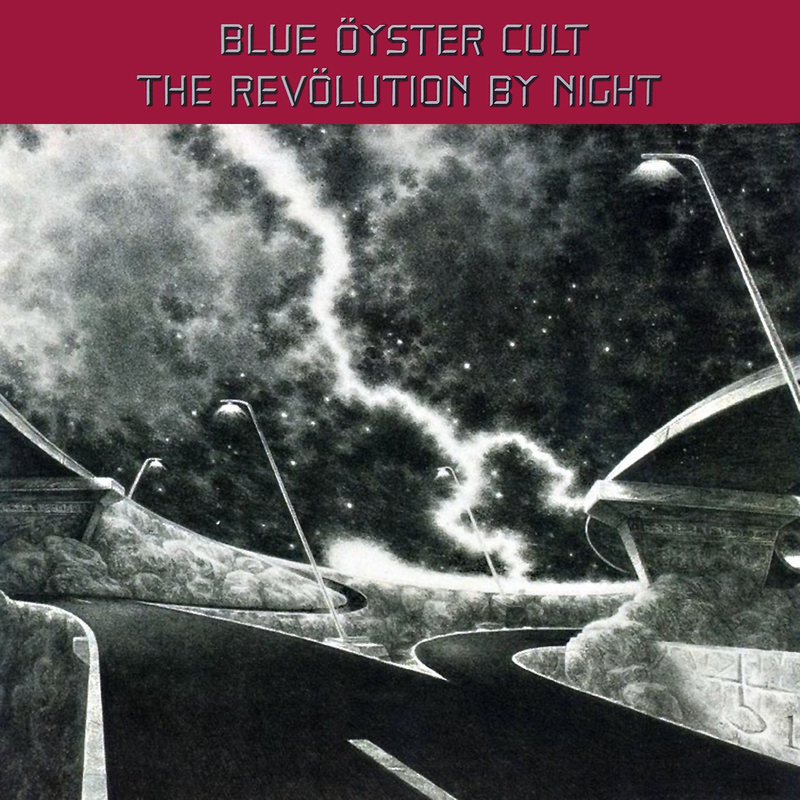 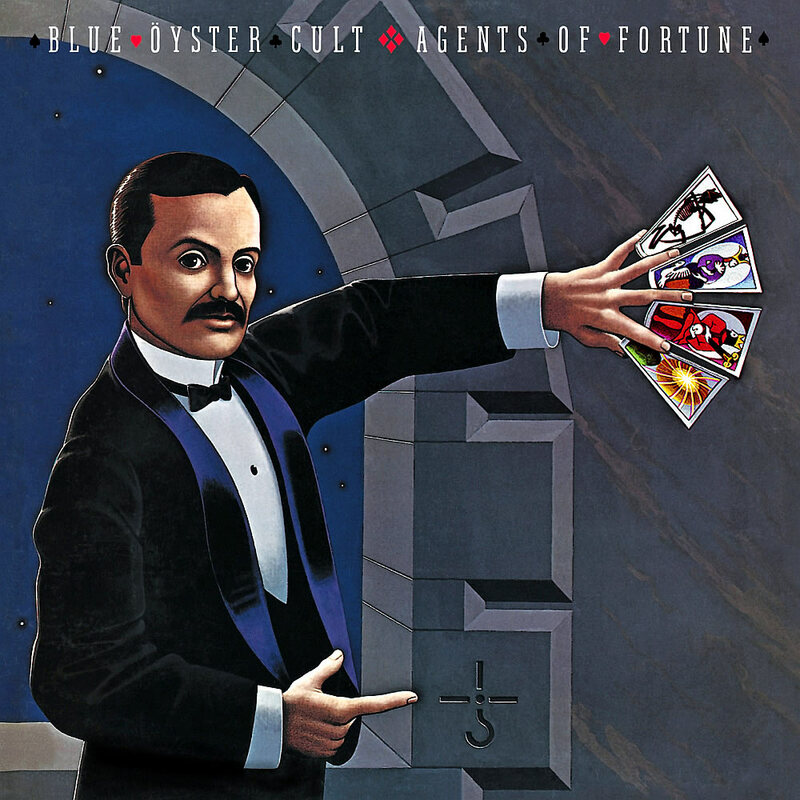 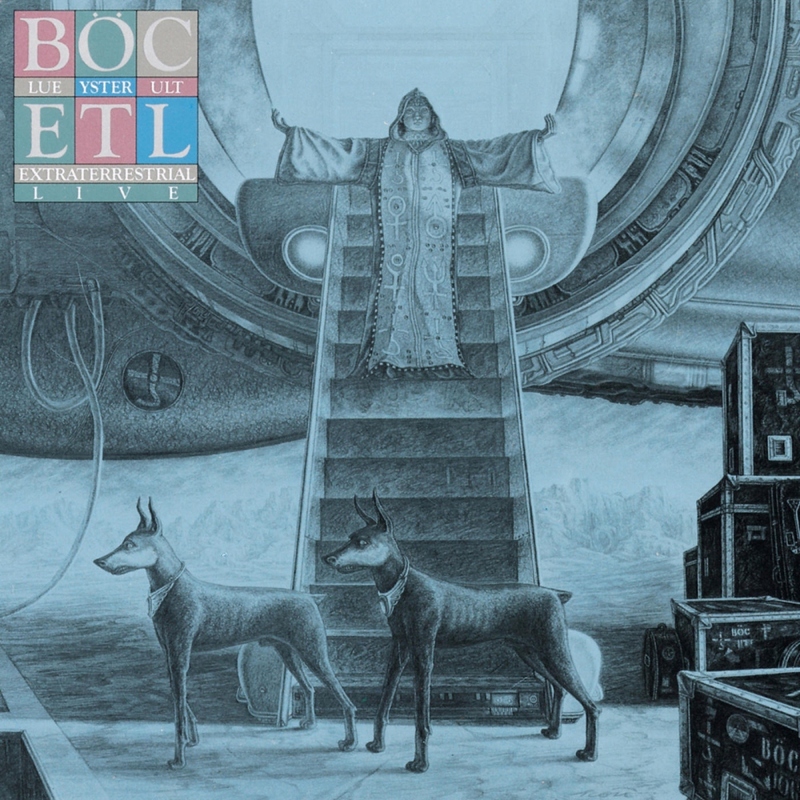 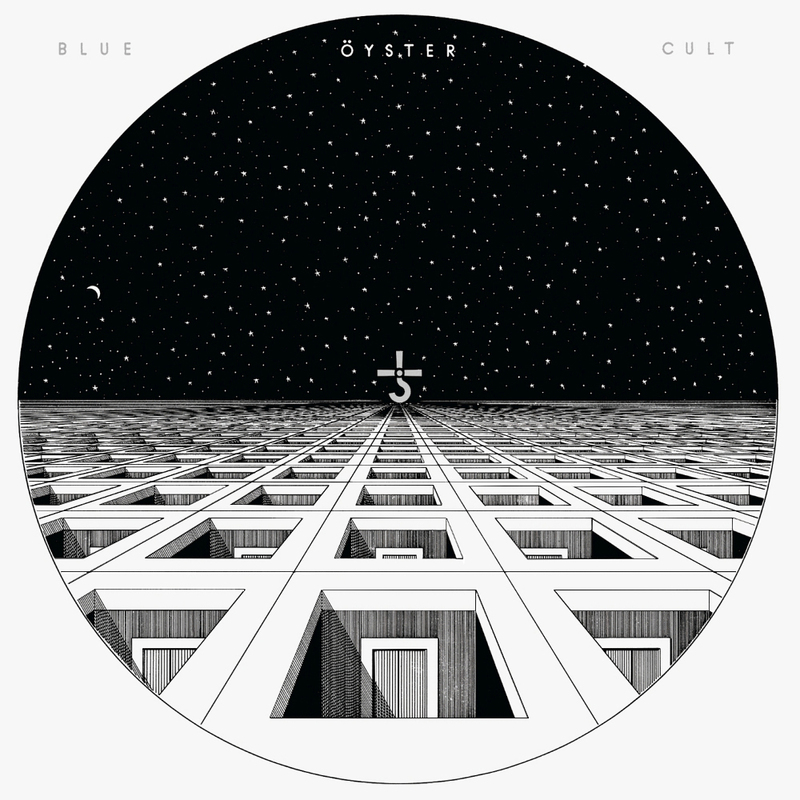 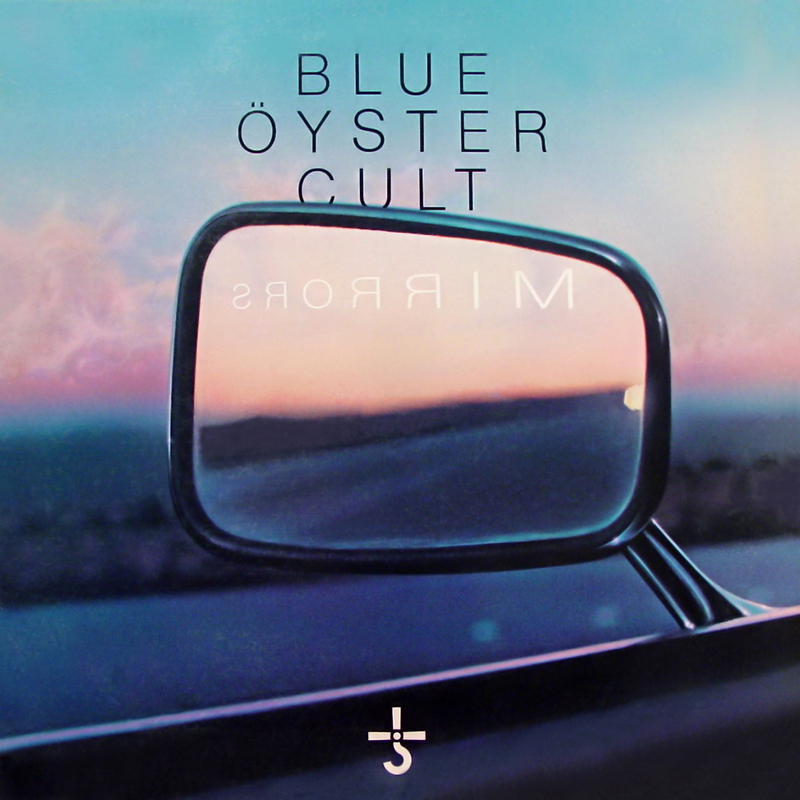 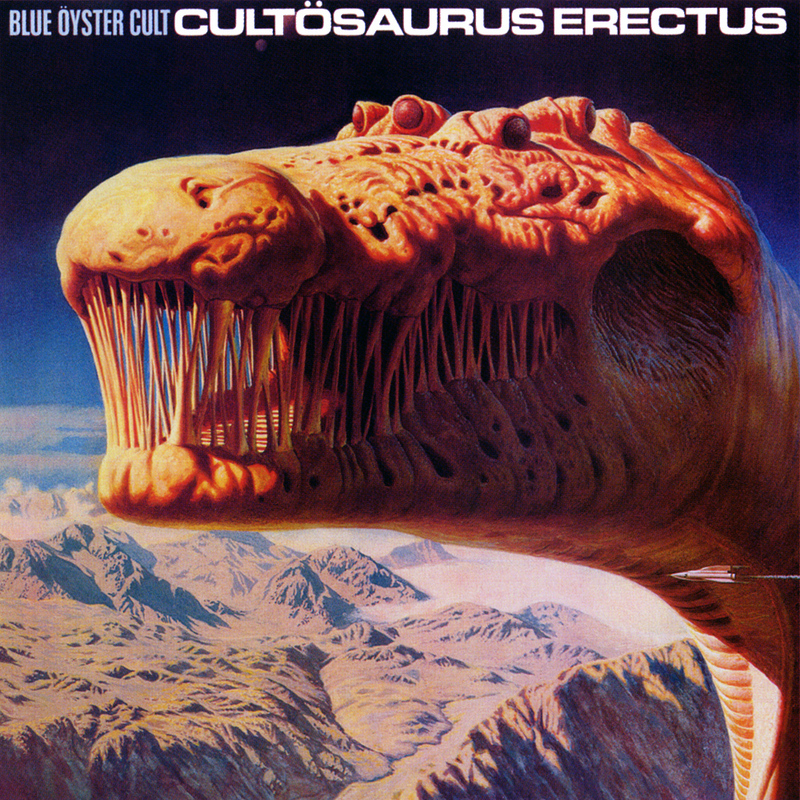 Club Ninja is the tenth studio album by the American hard rock group Blue Öyster Cult, released in December 10, 1985 (see 1985 in music). 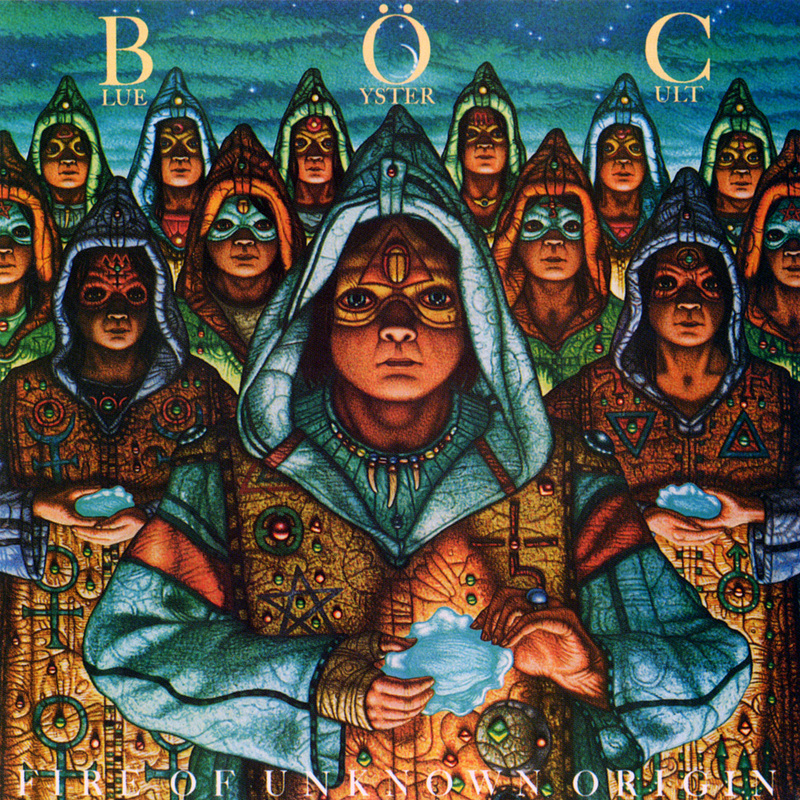 The album was intended as a comeback for the band, whose previous album The Revölution by Night failed to attain Gold status following the success of 1981’s Fire of Unknown Origin and 1982’s Extraterrestrial Live. 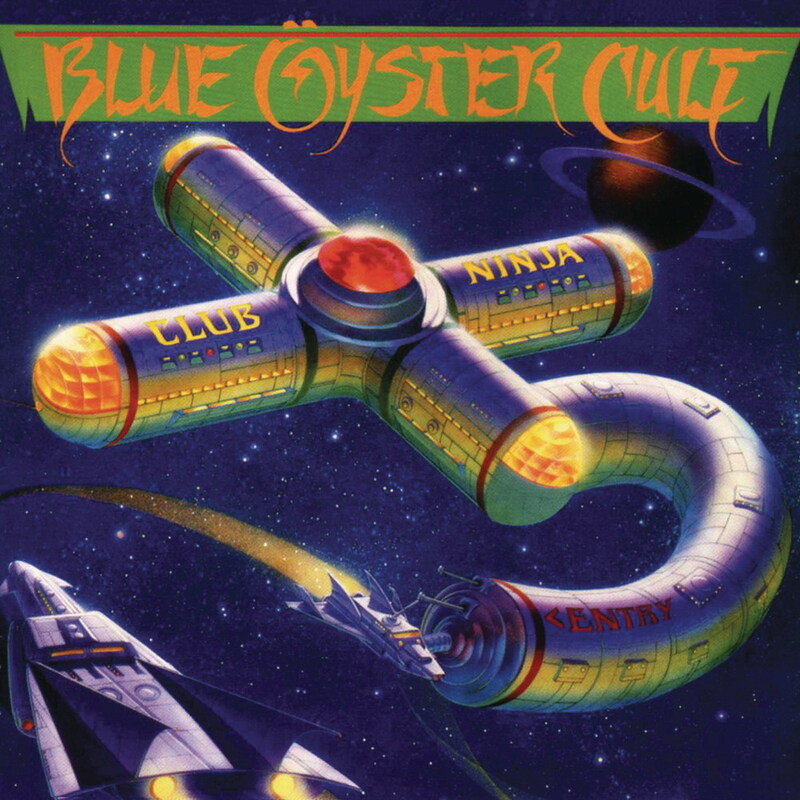 Club Ninja sold more than 175,000 copies, falling well short of gold status again, and because of its high cost, Columbia Records executives deemed it a commercial failure. 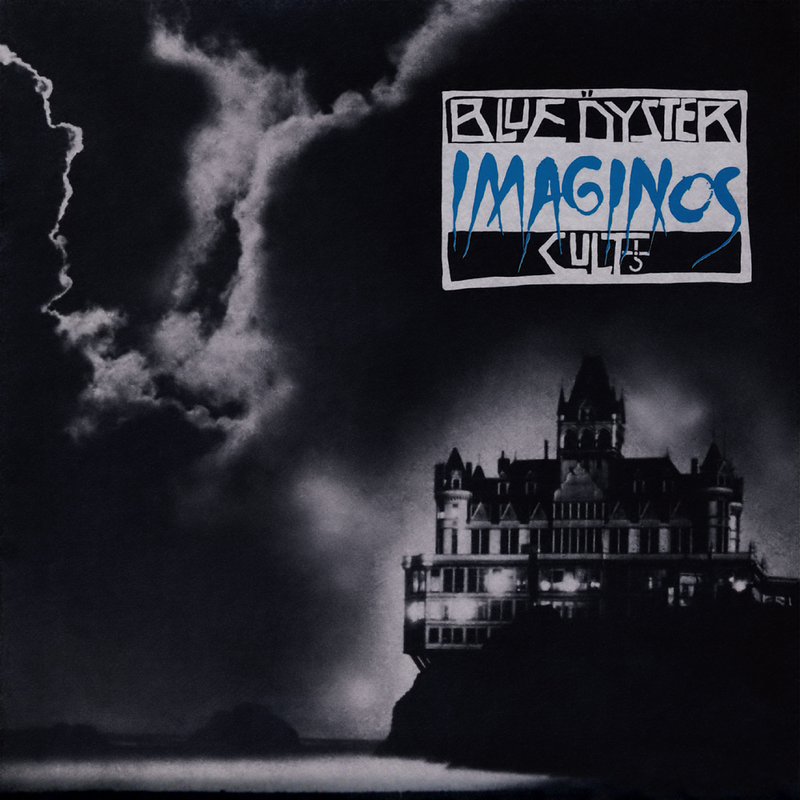 The album was re-issued on compact disc on March 10, 2009, by the Sony-owned reissue label American Beat Records, who had also reissued the band’s subsequent 1988 album, Imaginos.